Dr. Cruz is a dirty joke comic strip series featuring a sexually provoked medical doctor and her perverted inner circle. 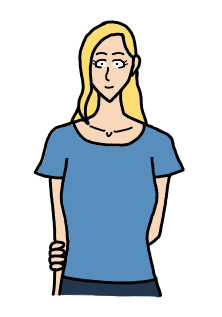 It follows the mini misadventures of Dr. Cruz, her boyfriend Josh, and her assistant Trisha. 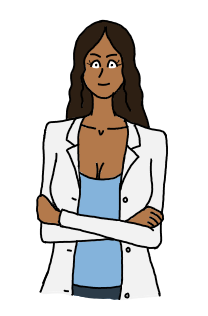 Dr. Lila Cruz- The main character who is a very talented medical expert that is the chief physician of Xander General Hospital. Dr. Cruz works in many fields in medicine and biology and is locally well known as a friendly and professional woman. During her spare time she is a sexual deviant who can turn an everyday routine into sexual pleasure. She can be very open minded and likes to "experiment". Trisha Landon- The chief nursing officer of Xander Hospital who is also Dr. Cruz' "lovely assistant". She can be described as a kind young woman who is a bashful introvert. She is a rookie in the hospital and even more so in the bedroom. 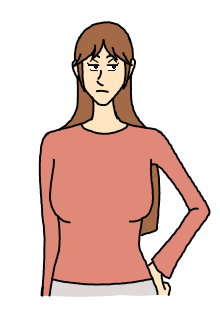 Trisha can often be found near Dr. Cruz, going along with her antics. She specializes in making people "feel better". 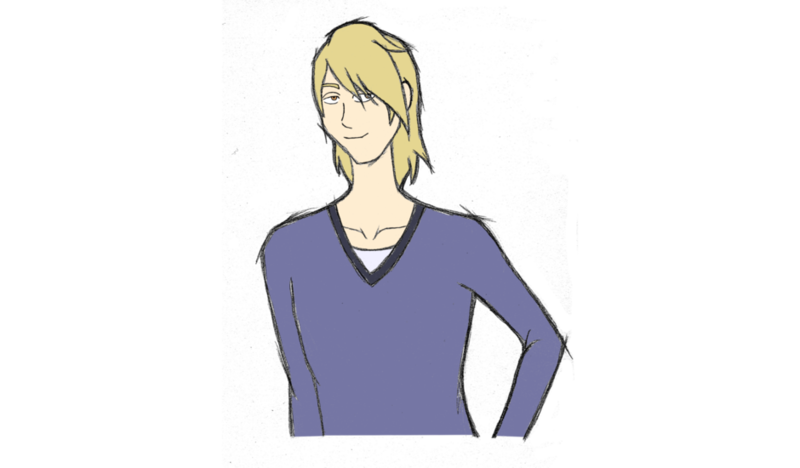 Josh Simmons- A mortician and funeral director of Bleak And Son Funeral Home and Dr. Cruz' boyfriend. He spends a lot of time away from work and often hangs with Lila and Trisha in the hospital to see if he gets any work. 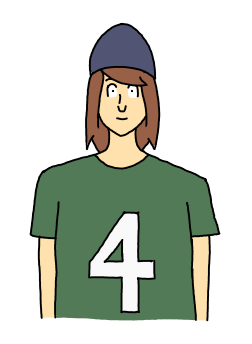 Josh is often in sexualized situations involving either his girlfriend or the assistant of said girlfriend, sometimes both. He is mostly subtle, but can go towards spontaneous in an instant. good friend of Dr. Cruz. and timid most of the time. He has a crush on Trisha. a cute guy is involved.